Hey everybody, it's that time of year where I want to get your opinions on what we can do to improve Smark Out Moment going forward, so I'm asking you to provide some feedback on everything ranging from the articles you find here to segments on Smack Talk, new features that we may be debuting, and more. 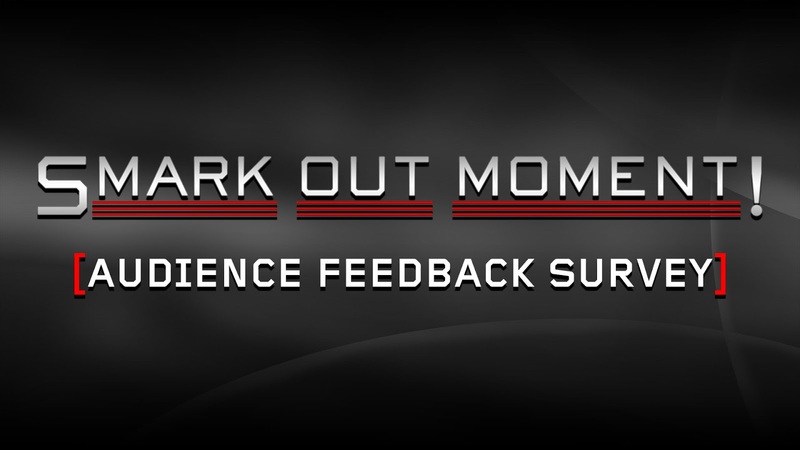 If you can find the time to fill it out and tell us your thoughts on how you interact with us and what we can make better going forward, we'd greatly appreciate it. Every answer helps us learn what you enjoy and what you aren't really digging, and we'll be putting a lot of weight behind every response, so please make sure you take it seriously and tell us the honest truth. Many thanks to you all for filling this out and for your continued support of the website!